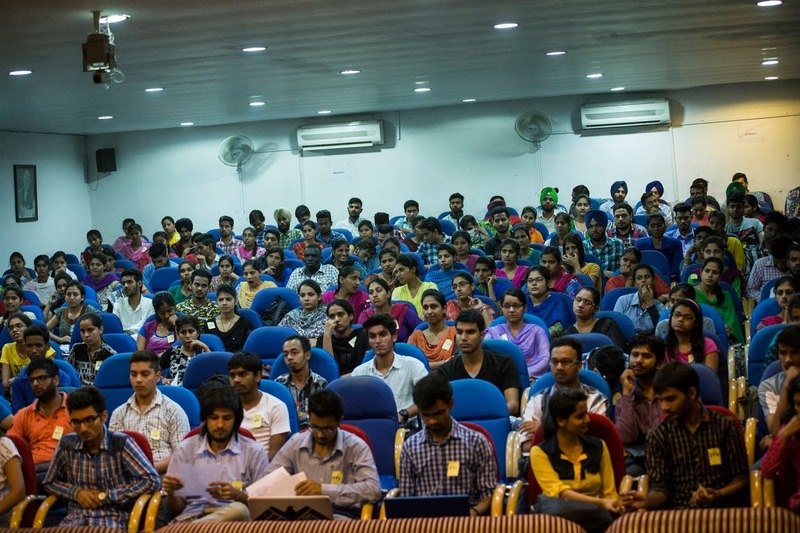 Desh Bhagat University Training and Placement Department organised a contributory engagement program -‘Contribution Pathway Punjab-2015’’ in collaboration with Mozilla India in the campus. A large number of students from MCA, M.Sc. (IT), PGDCA, B. Sc, BCA and other classes from the campus and from different colleges and universities e.g. Central University of Haryana, Bikram College, Baba Banda Singh Bahadur Engineering College & others colleges & universities actively participated. The workshop was aimed at acquainting the students with latest trends and technology of computer applications and to engage more and more contributors to Mozilla project for development of apps in Mozilla Firefox. Giving details of the event, Pro Chancellor Tejinder Kaur stated that the expert team from Mozilla , which came to the university was headed by Mr. Mrinal Jain and Mr. Sumantro Mukherjee . The team interacted with the students & briefed them regarding App development, Real World Applications and other latest Technologies. The event provide a platform of opportunity to the fresher’s in technical and non- technical fields and about how they can work with MDN and can be a Web Literate. The programme had two parallel sessions on Firefox OS Hand on Labs and Webmaker for the advanced and intermediate participants. The event was a great success as it was open for all technical and non-technical profile persons. 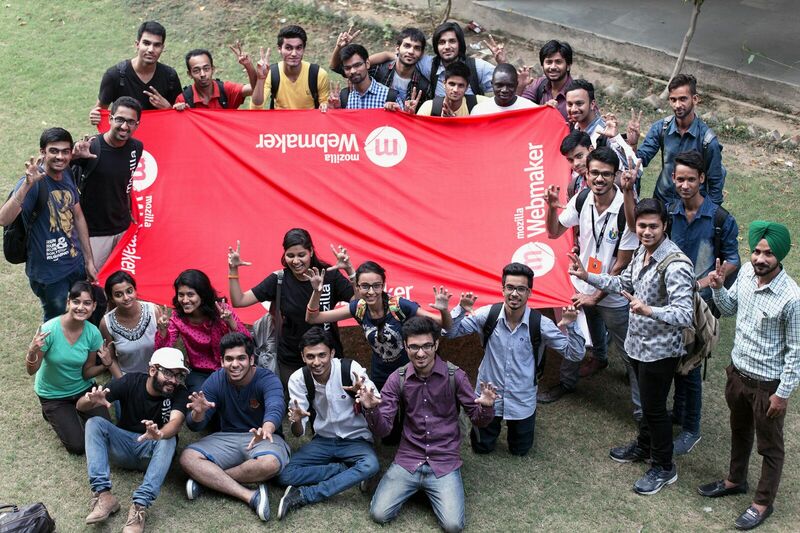 Students from non-technical backgrounds also showed the zeal to learn application developments. Both the sessions were quite interesting and interactive. Dr. Zora Singh Chancellor, Desh Bhagat University congratulated the students and appreciated their efforts in making the technical concepts so easy to understand. He emphasized that in order to get good placements in IT industry, the students should have strong practical knowledge and this is possible only through live projects. 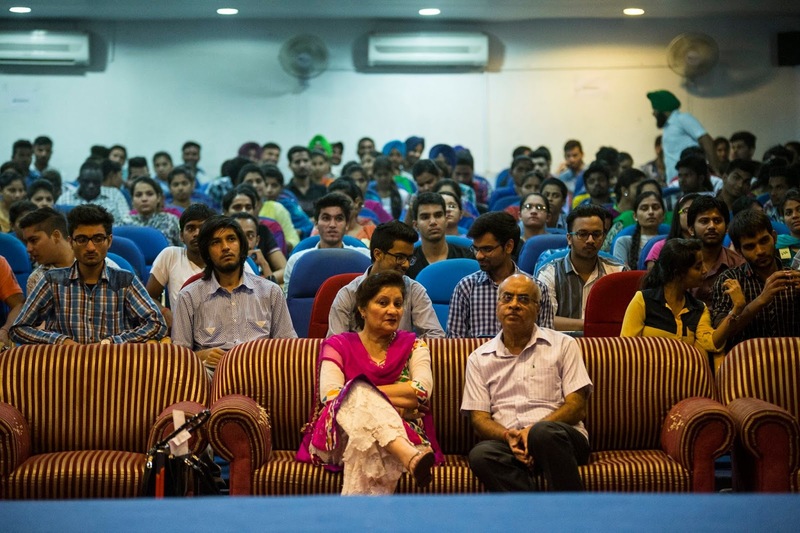 Vice Chancellor Dr. Virinder Singh said that the university is pledged to incorporate innovative practices and to promote the budding entrepreneurs. He hoped that the programme will enhance their practical knowledge of this field.